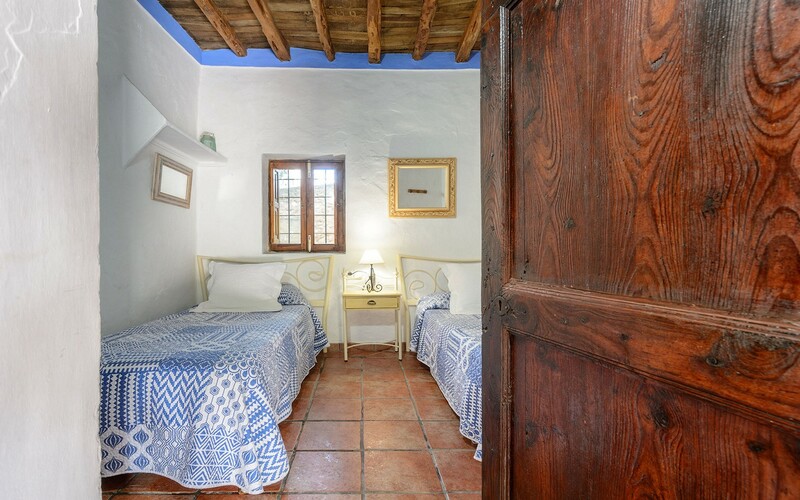 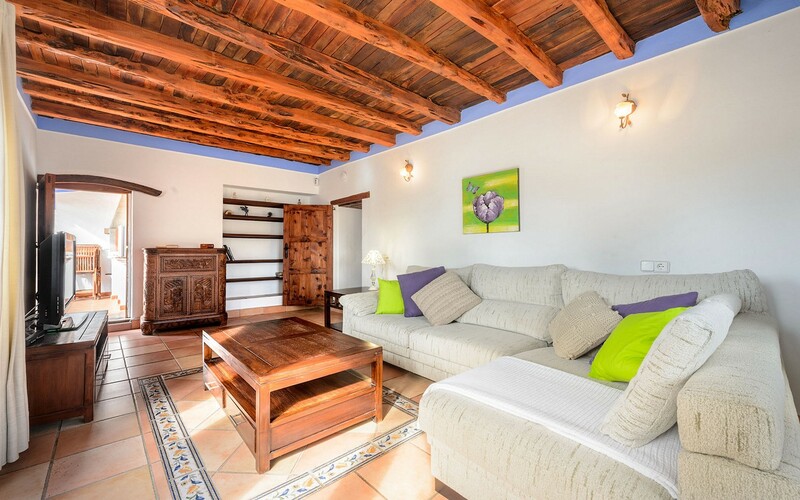 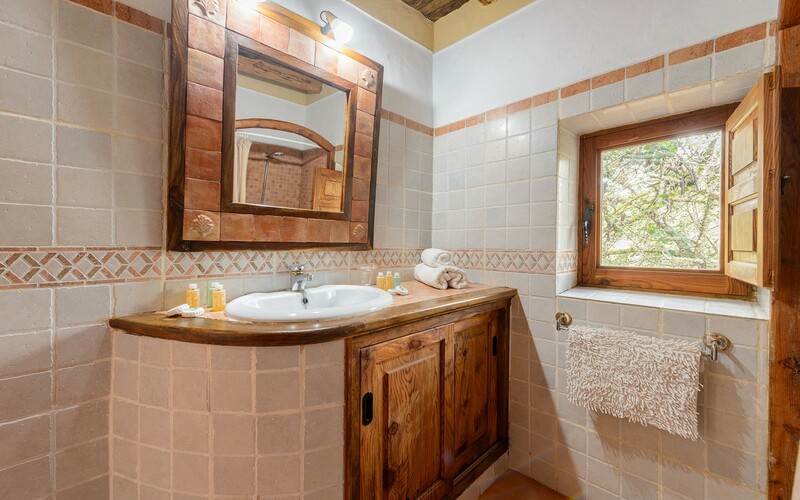 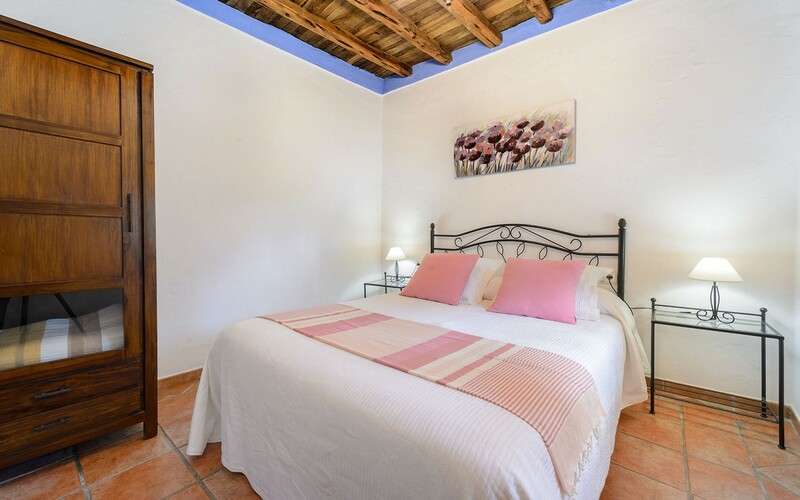 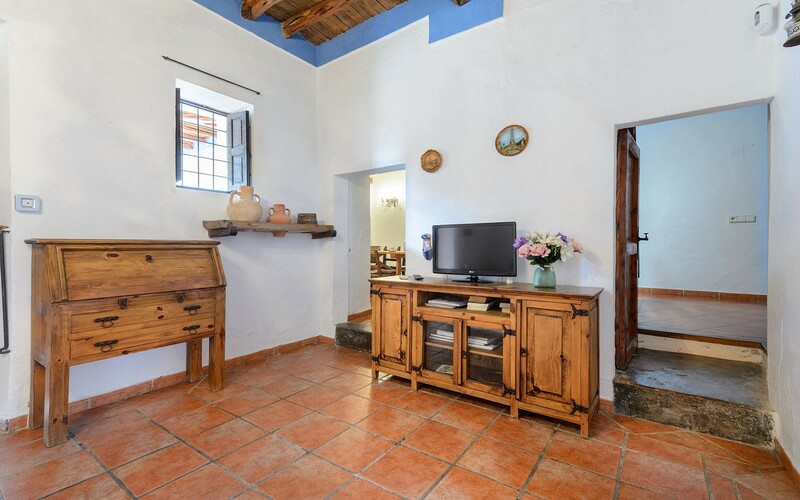 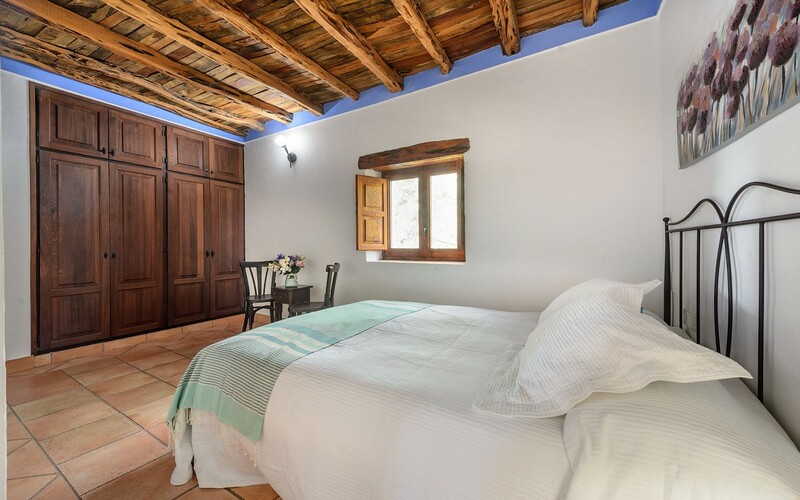 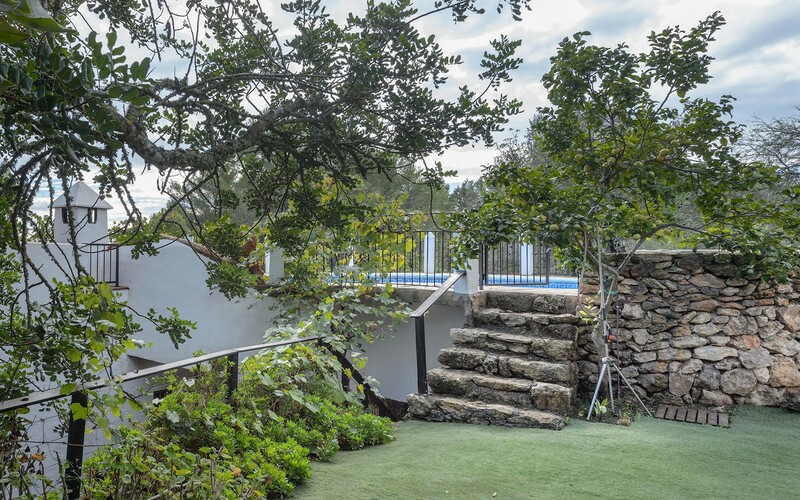 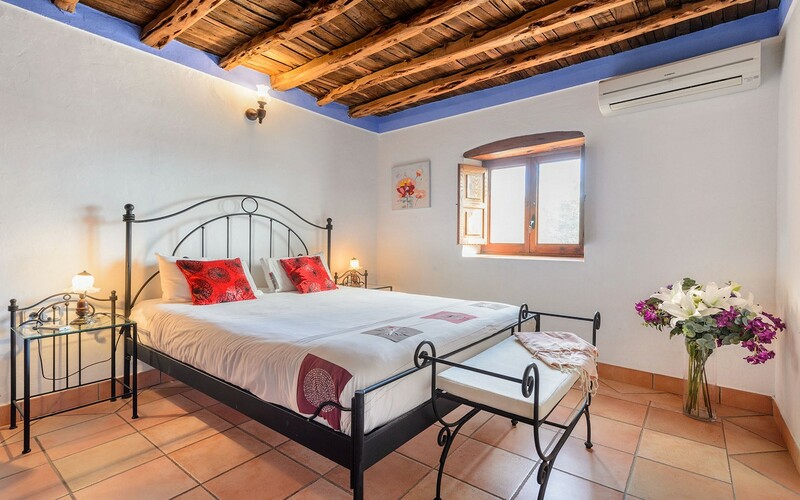 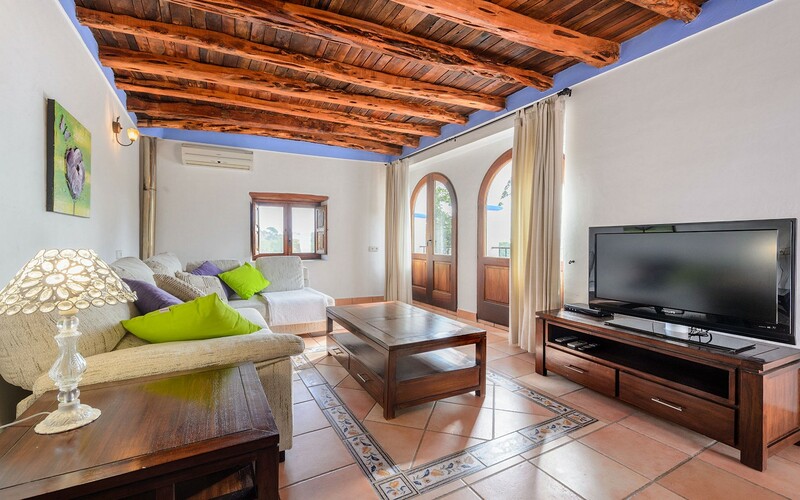 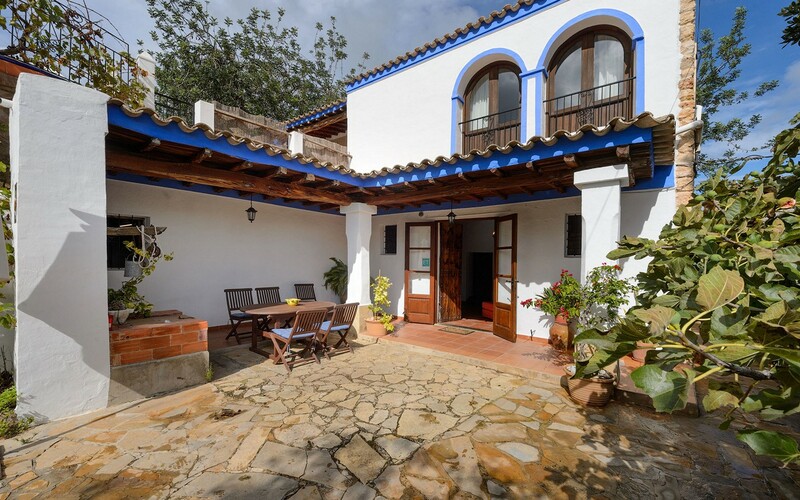 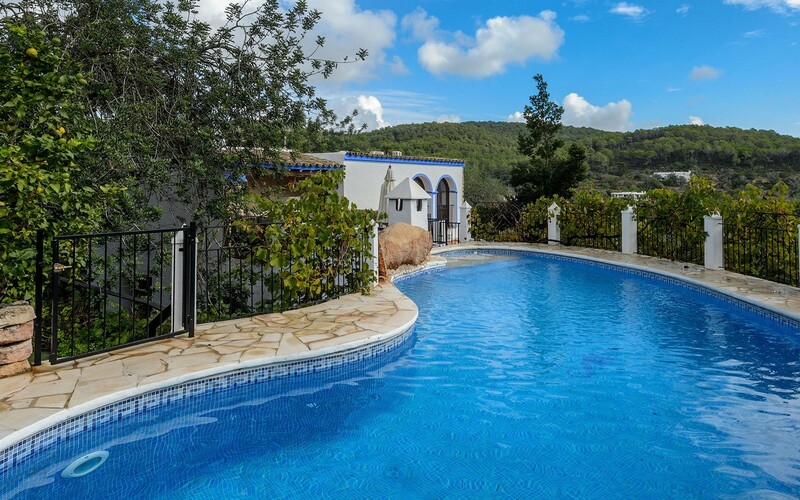 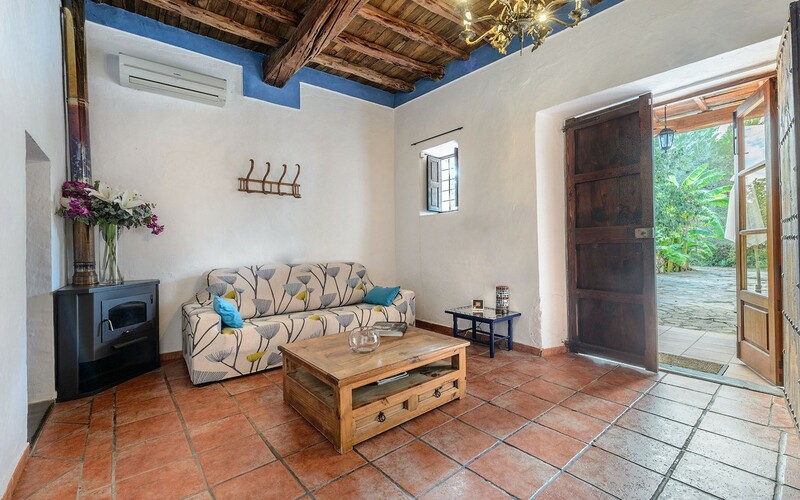 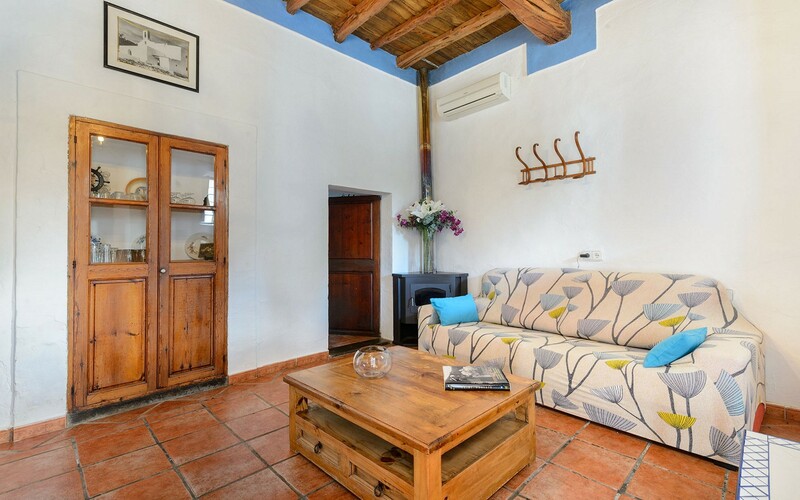 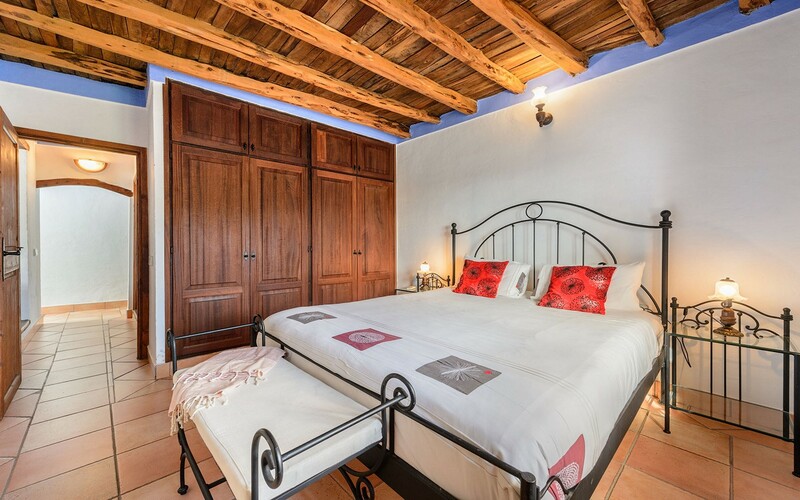 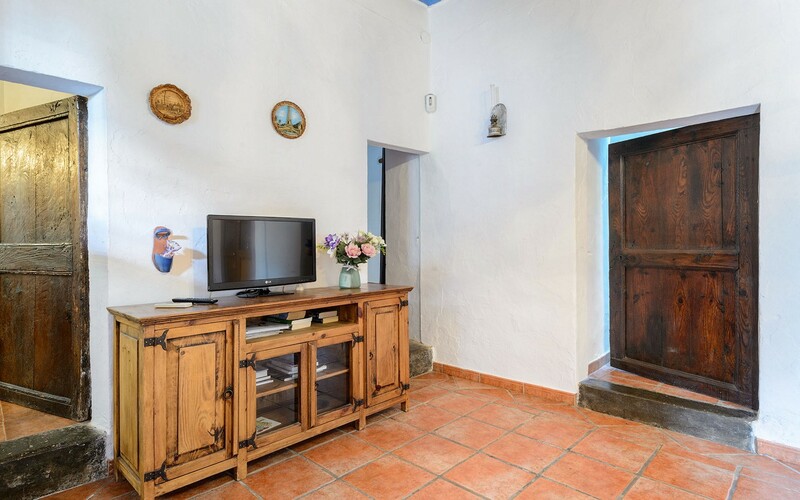 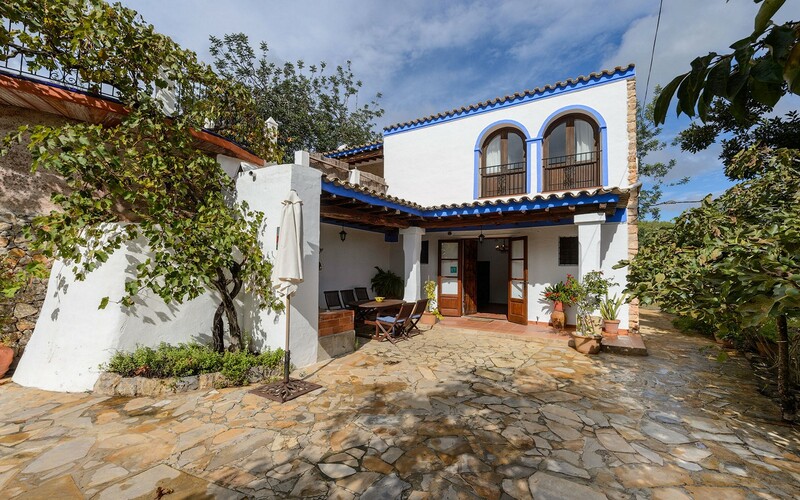 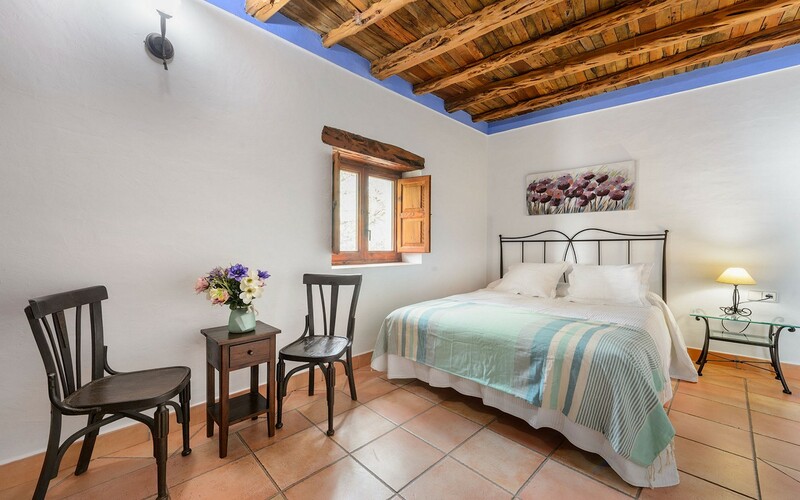 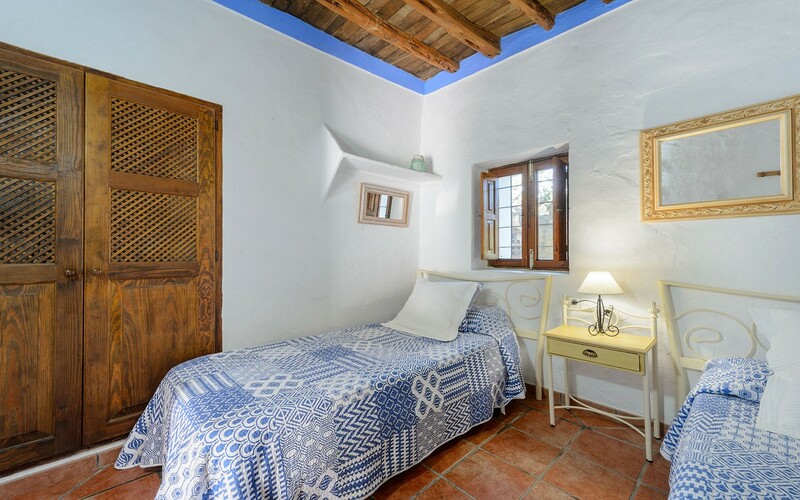 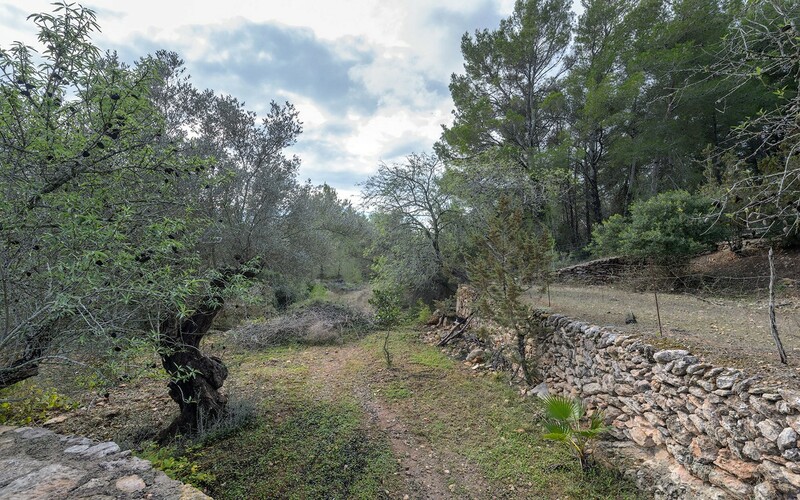 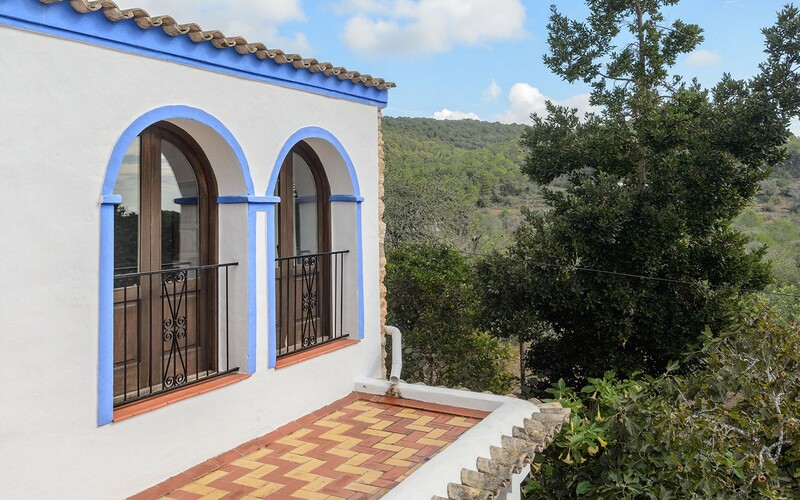 Located in one of the quieter villages north of Ibiza, San Lorenzo, this villa is able to offer a solution in total relaxation. 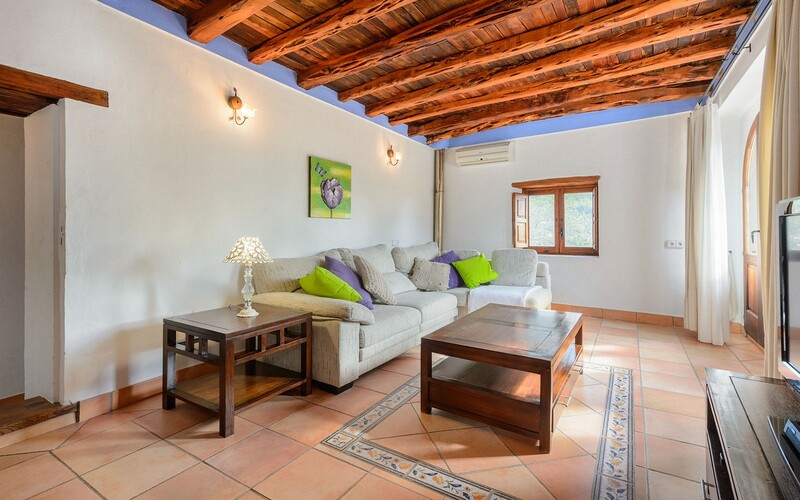 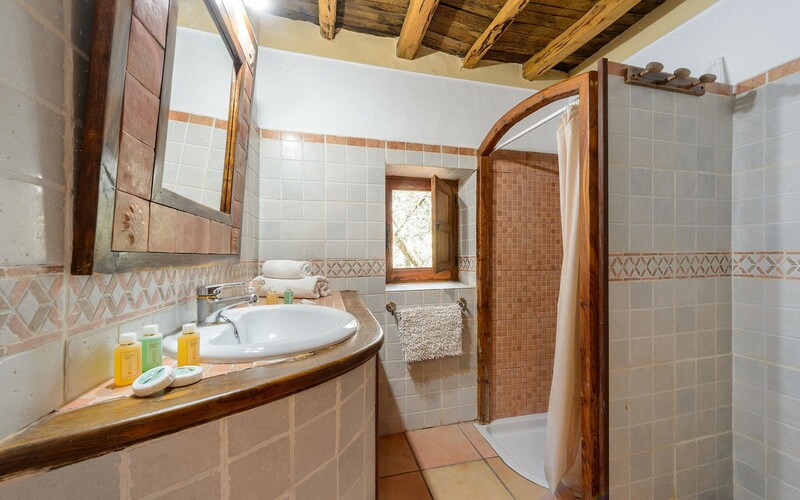 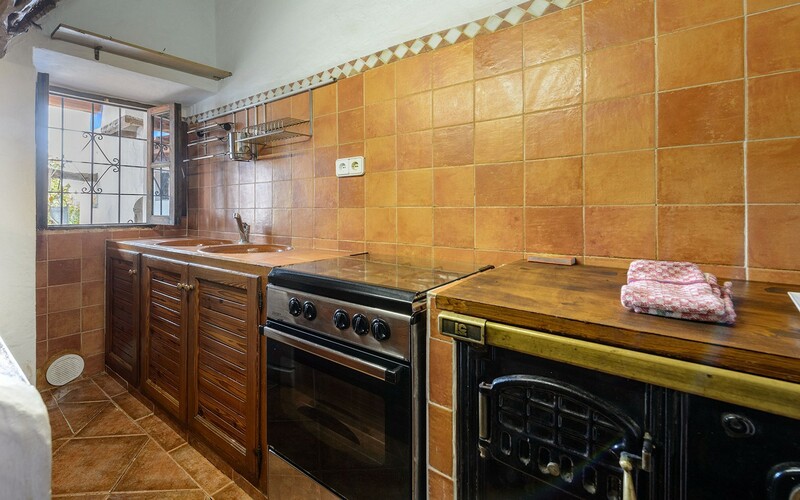 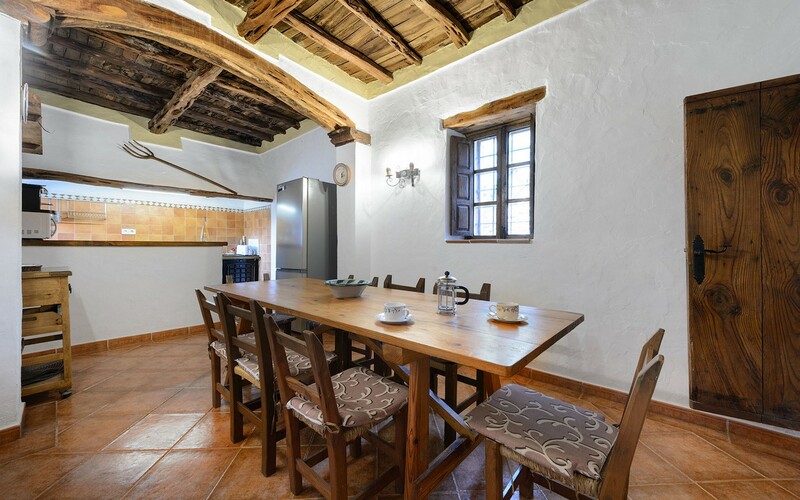 The house is on two floors and consists of a living room with dining table, TV and sofa, a full kitchen, four bedrooms and two bathrooms and is fully equipped with wi-fi. 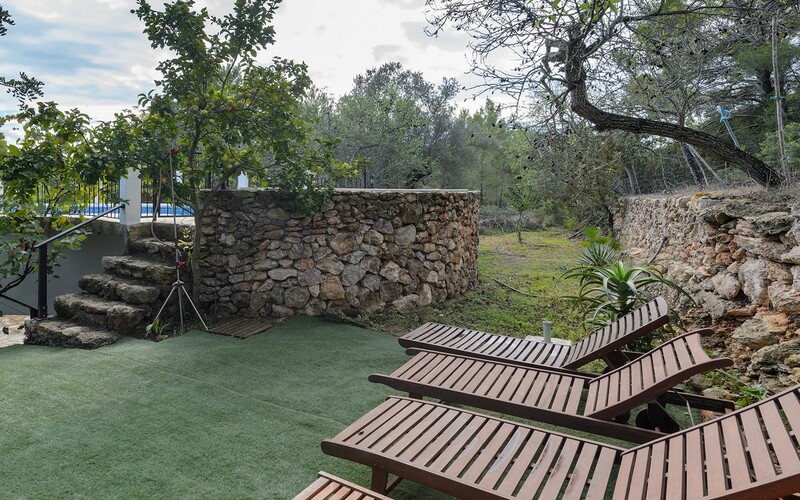 Outside the villa there is a swimming pool with sunbeds. 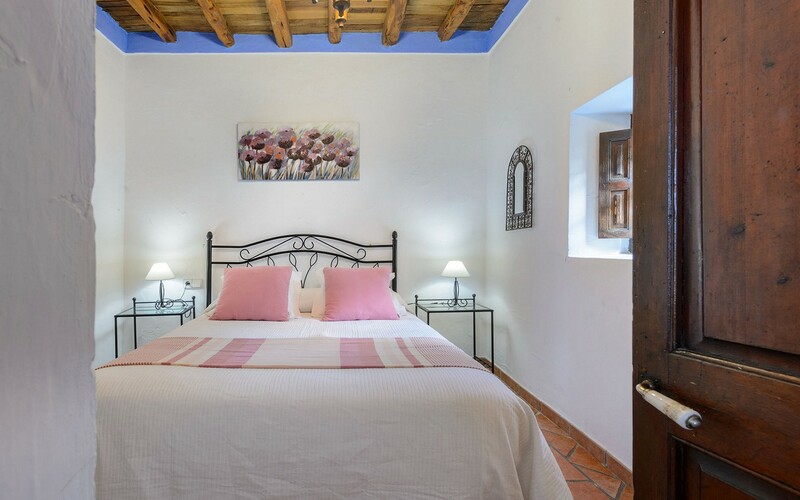 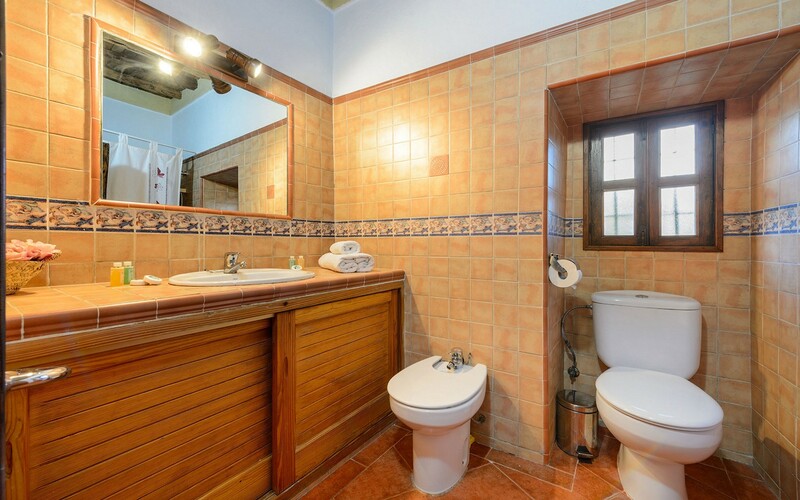 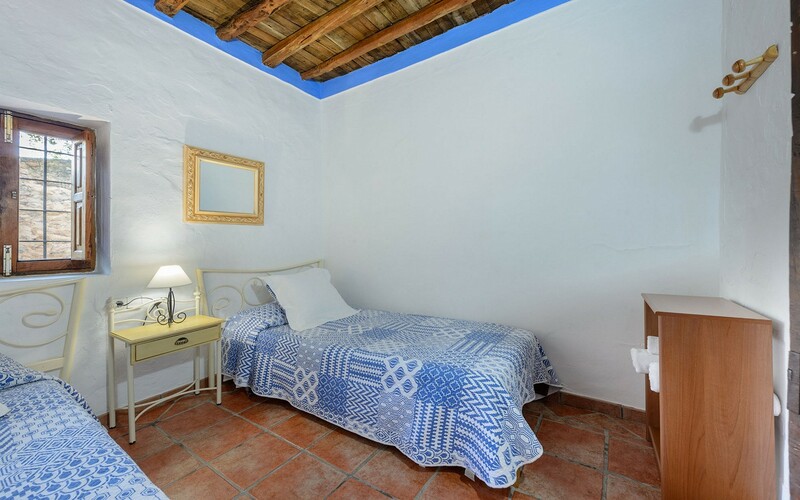 The nearest tourist town to the property is Santa Eulalia, full of restaurants and bars that flank its beautiful beach bathed in turquoise water. 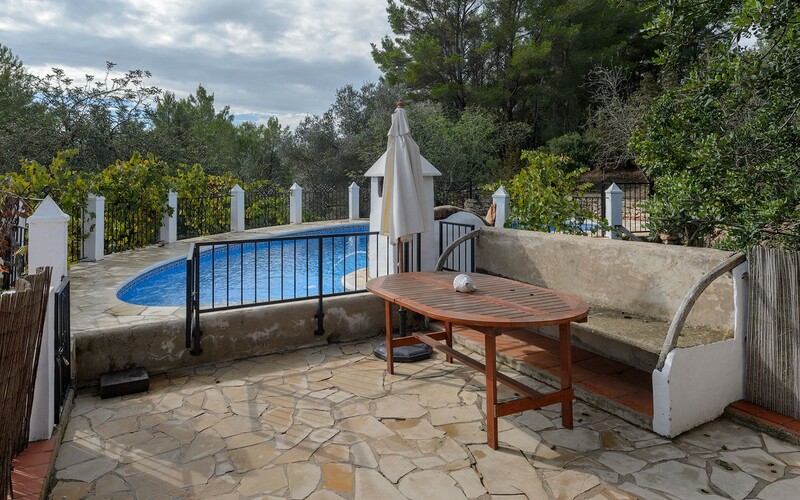 The center of Ibiza is about 15 km away.